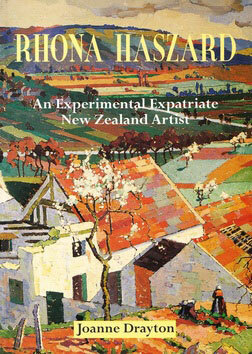 Joanne Drayton is an award-winning author who has written five successful biographies: three on women painters and two on popular novelists. 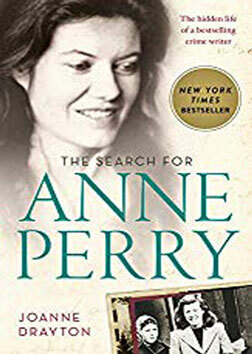 Her critically acclaimed The Search for Anne Perry was a New York Times bestseller in 2015; a finalist in the prestigious New Zealand Book Awards in August 2013; the subject of a 60 Minutes programme; and a cover story for the NZ Listener. 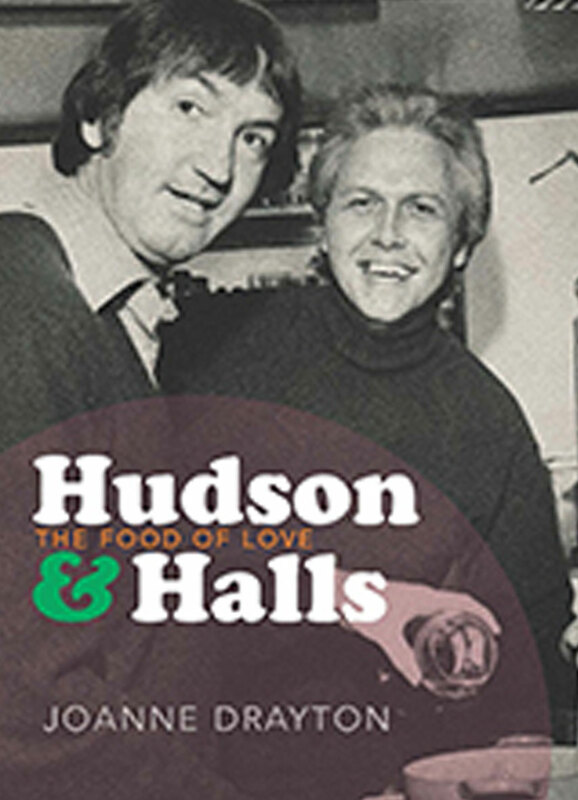 Her most recent book is about the groundbreaking TV chefs Hudson and Halls, which has been nominated in the Ockhams Awards. Ngaio Marsh: Her Life in Crime, released in Australasia by HarperCollins in 2008, was Drayton’s first literary biography. 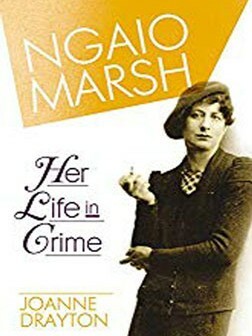 The book-rights were bought by Harper in the UK, and it was released along with matching omnibus volumes of Marsh’s 32 crime novels in 2009. 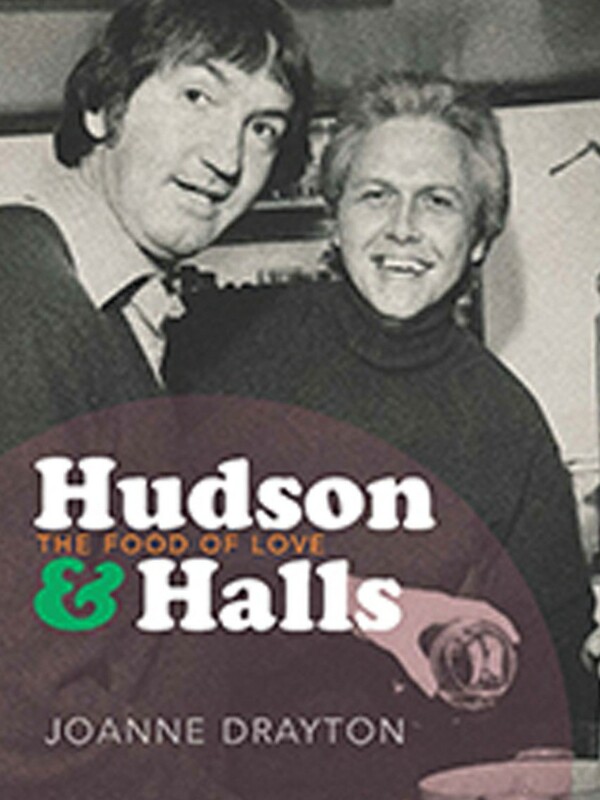 It was selected as Best Christmas Pick by London’s Independent newspaper in 2009, along with books by Stieg Larsson and PD James. In 2010 it was made into a docu-drama that aired on TVONE and ABC in Australia. 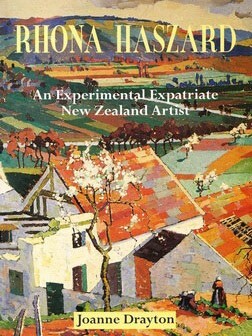 Drayton has written biographies of painters Frances Hodgkins, Edith Collier and Rhona Haszard, and in conjunction with these publications, curated nationally touring exhibitions of their work. 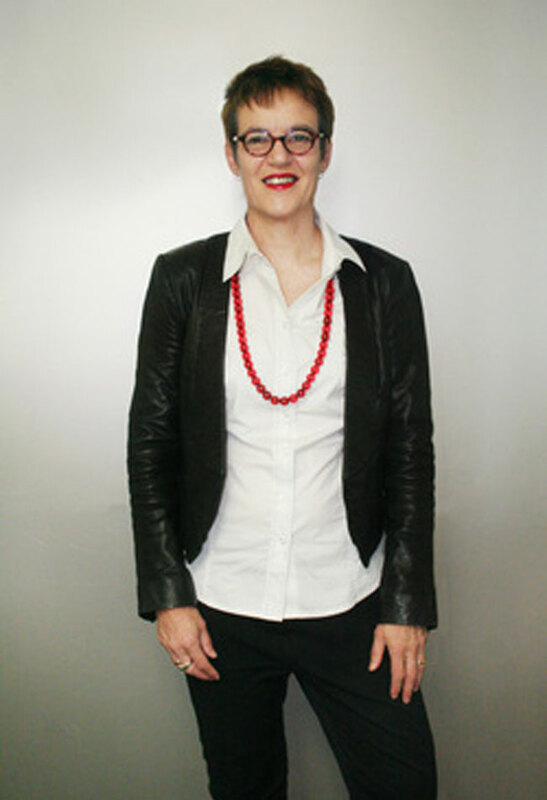 She has lectured for the past 18 years on the history and theory of art and photography and has a PhD in the visual arts. She brings two distinct disciplines to the task of writing – fine arts and popular fiction – as well as a sensitivity for lives lived outside the mainstream.